It is important to be proactive in fire prevention when it comes to protecting your employees, your family, your data, and your possessions. 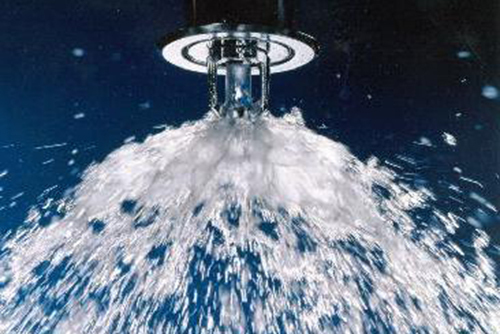 At Carolina Fire Protection, Inc., we have the knowledge, experience, and capabilities to design, install, inspect, maintain, and repair your fire sprinkler system to meet those needs. Whether it is your business or your home, we take your fire and life safety protection seriously. We are experts in industrial, commercial or residential projects, where our highly skilled and professional team at Carolina Fire Protection, Inc. will work closely with you to meet your needs. Our goal is to supply you with the confidence in knowing that you have provided the most effective and dependable fire protection system for the people you value and the assets you need to keep safe. It’s our business! Is there anything building occupants can do in regard to the fire sprinkler system? Percent by which adding sprinklers in your home will increase your survival.